FVTVRA Swiss Bearings here they ARE! We spent quite a few time figuring how we wanted our premium bearings. Yes it took a while but at the end of the day we came up with some of the best rolling material money can buy. 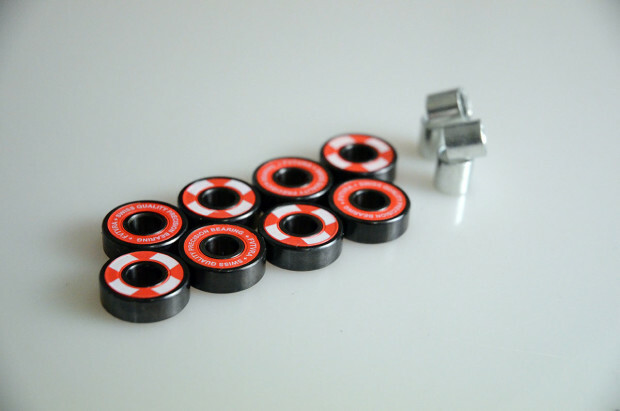 FVTVRA SWISS are quality bearing designed with skateboarding in mind. 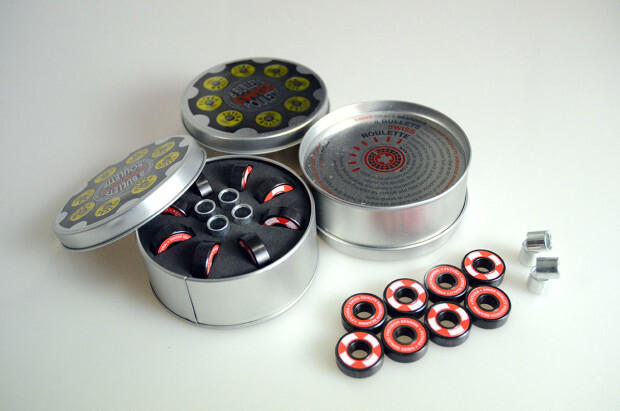 We left by ABEC craze and though about material strength and design feature to make our SWISS Bearings the best possible for skateboarding. Buy with confidence and skate heavy and fast they won’t let you down. 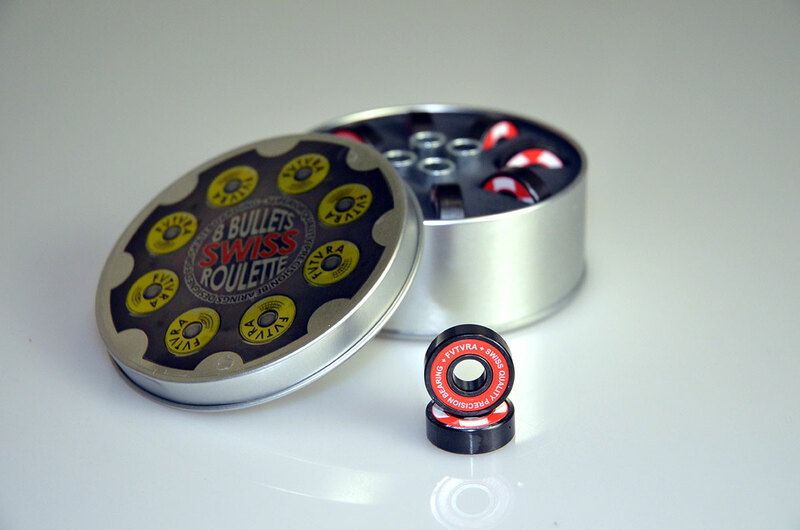 Dic 16, 2015 | Posted by admin in Blog | Commenti disabilitati su FVTVRA Swiss Bearings here they ARE!